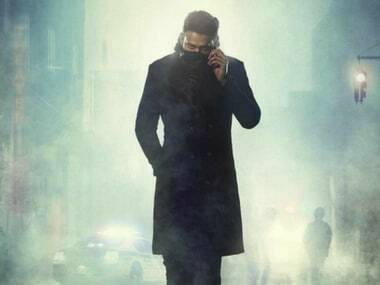 Directed by Sujeeth Reddy, the action thriller Saaho will release in India on 15 August. 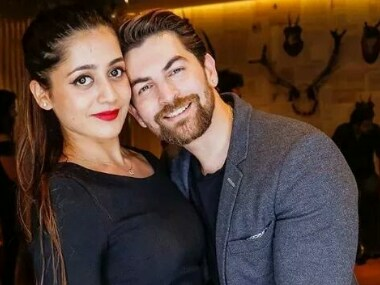 Prabhas and Shraddha Kapoor-starrer Saaho is directed by Sujeeth, and will be a mix of romance and action. Kavacham is a loud, action-packed cop drama which is not interesting enough to hold your attention. 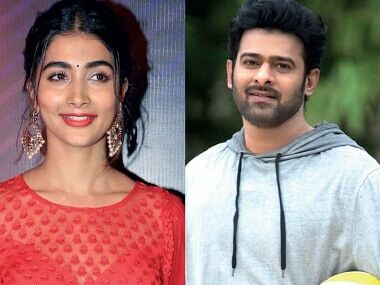 Prabhas was last seen in Baahubali 2: The Conclusion while Pooja Hegde starred in Mohenjo Daro. 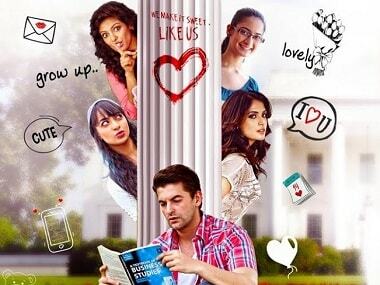 Ishqeria is ordinary, flat and possesses not a single imaginative bone in its entire body.